Kummer’s book The Pleasures of Slow Food celebrates local artisans who raise and prepare the foods of their regions with the love and expertise that come only with generations of practice. 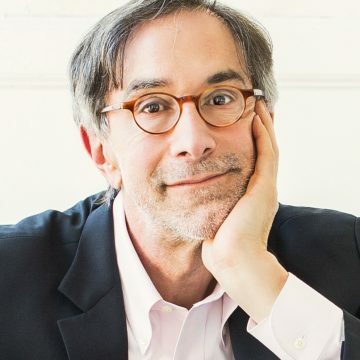 Kummer was the restaurant critic for New York Magazine in 1995 and 1996, and since 1997 has served as the restaurant critic for Boston Magazine. He is also a frequent food commentator on television and radio. Kummer was educated at Yale and began at The Atlantic in 1981. He is the recipient of five James Beard Journalism Awards, including the MFK Fisher Distinguished Writing Award.